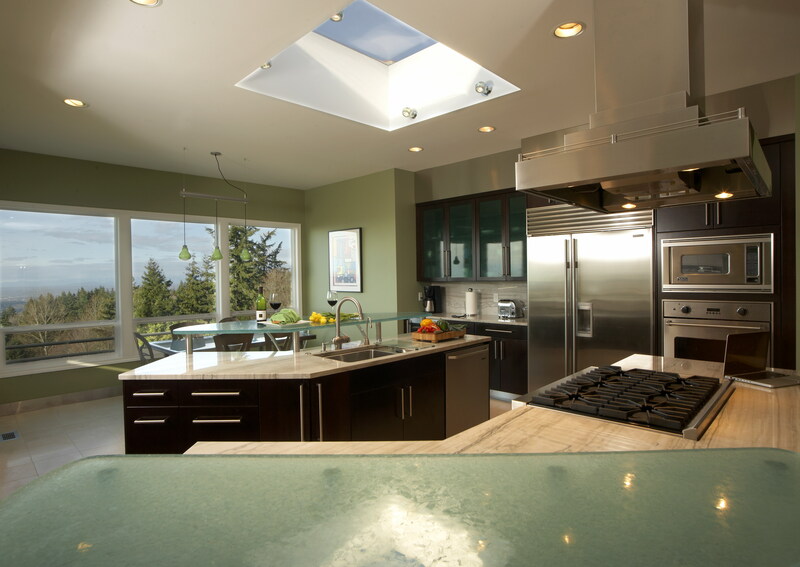 When Don and Janice called Len McAdams, he smiled because he remembered their huge crawl space remodel McAdams Remodeling & Design had completed a decade earlier. 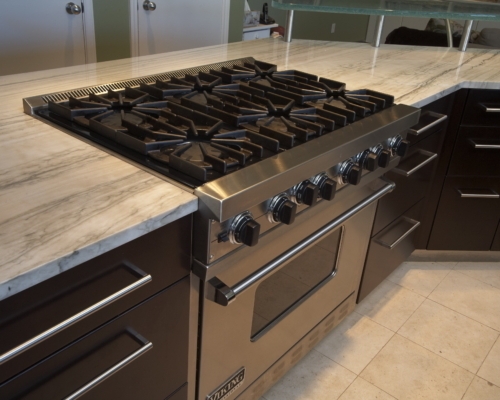 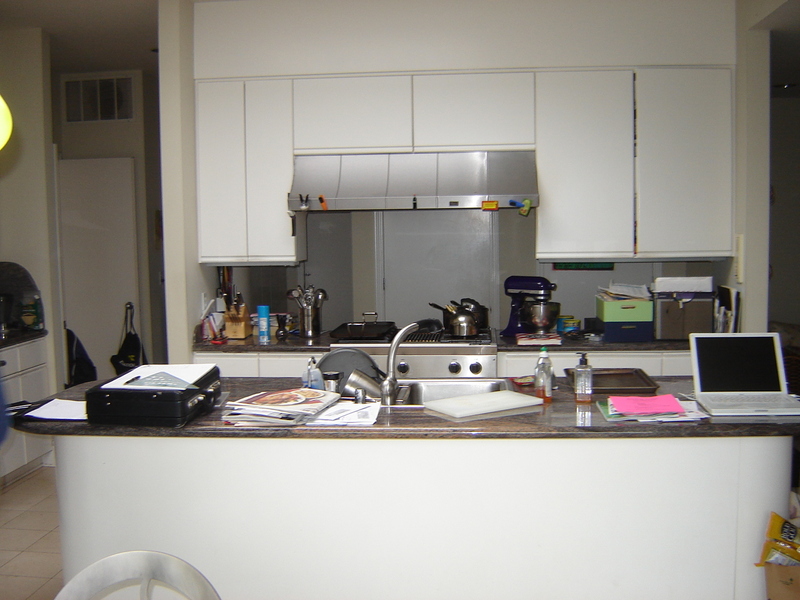 This time, the mission was a total kitchen renovation. 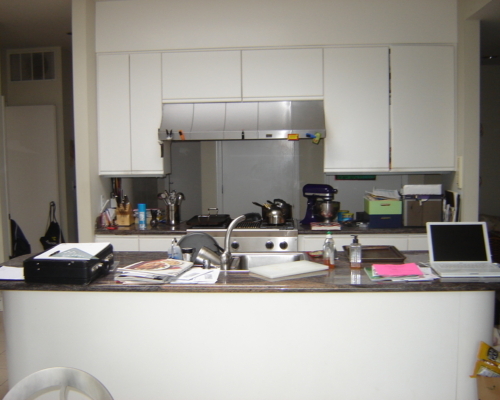 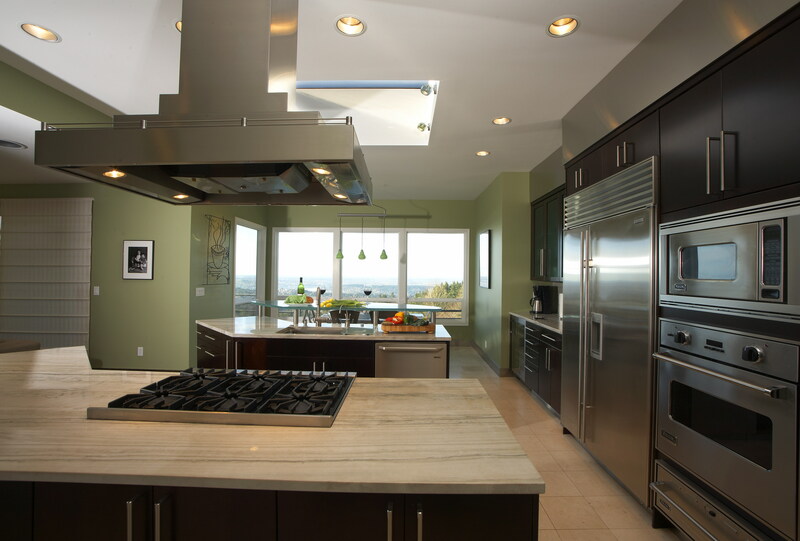 The current space had many obstacles to create a great layout, so the new kitchen design removed walls and a structural beam was installed to create the open concept they were seeking. 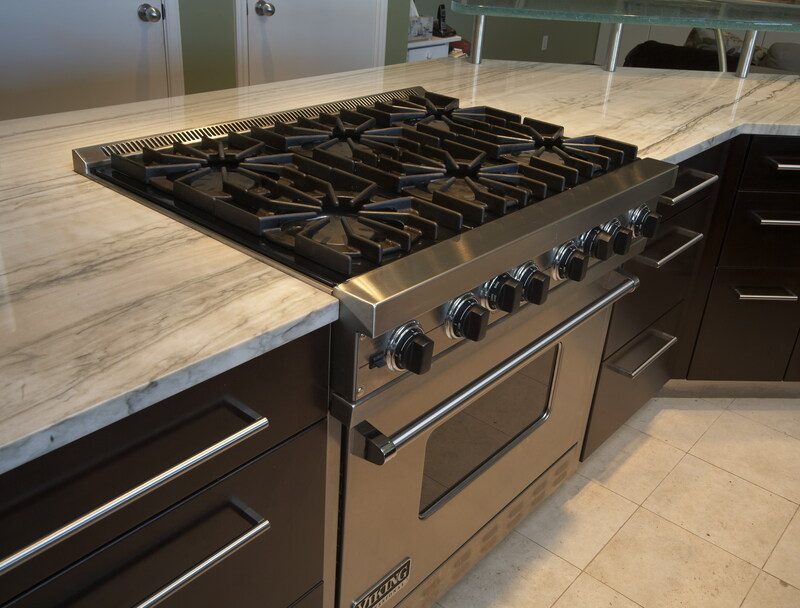 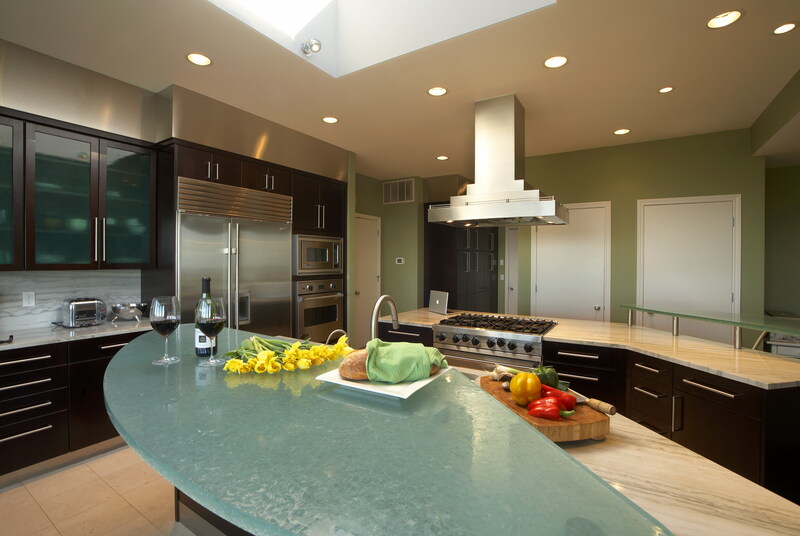 The sleek contemporary kitchen design featured translucent glass bars, stainless steel trim and coffee-colored cabinets and offered more storage options than their previous space. 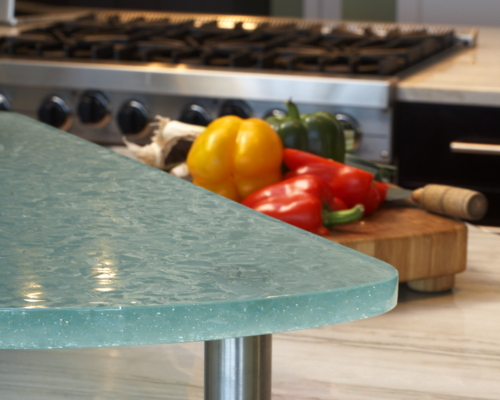 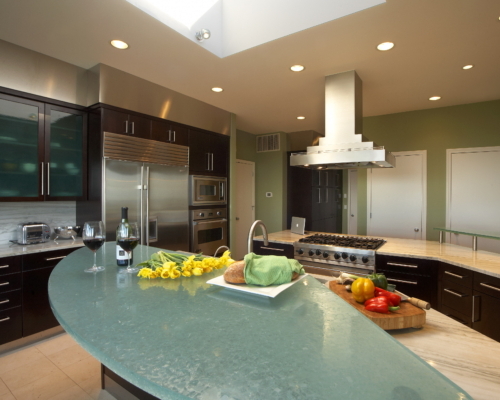 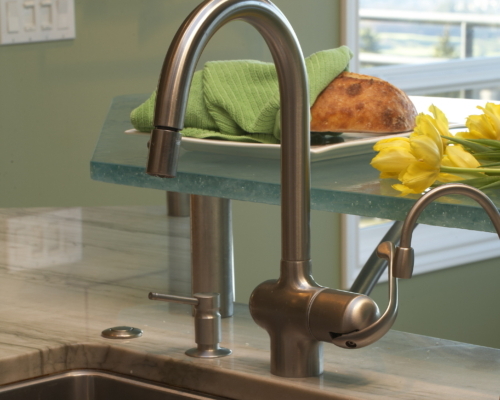 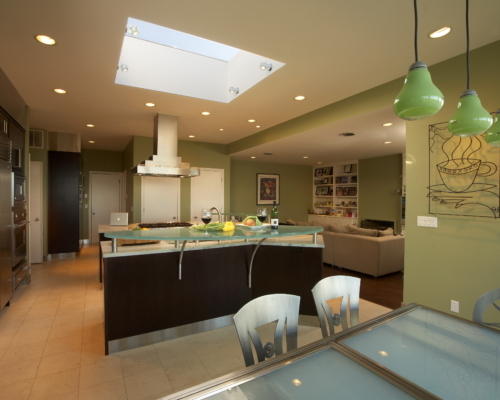 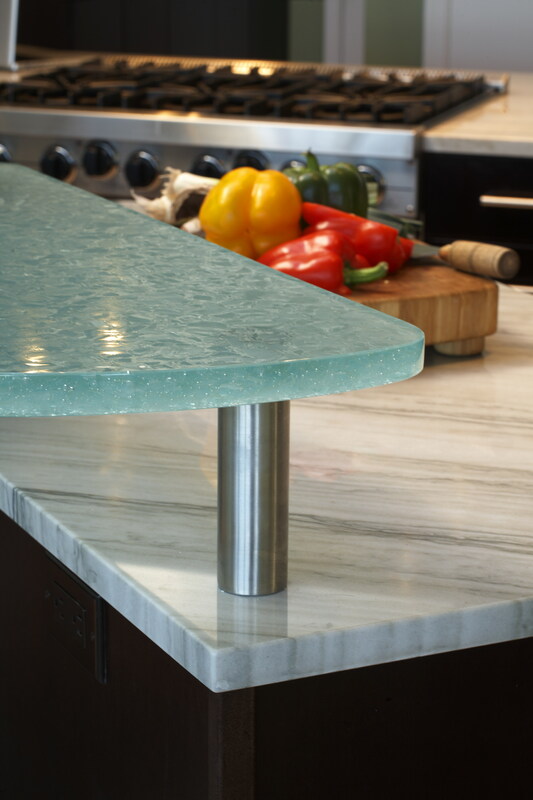 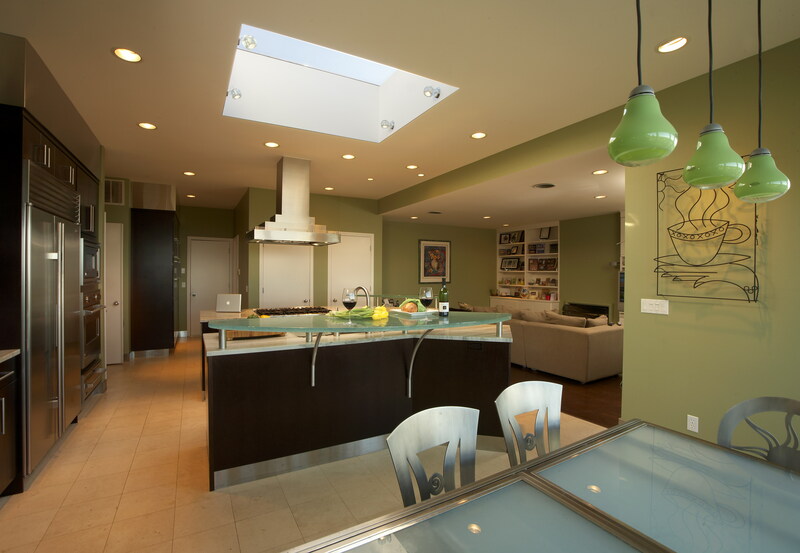 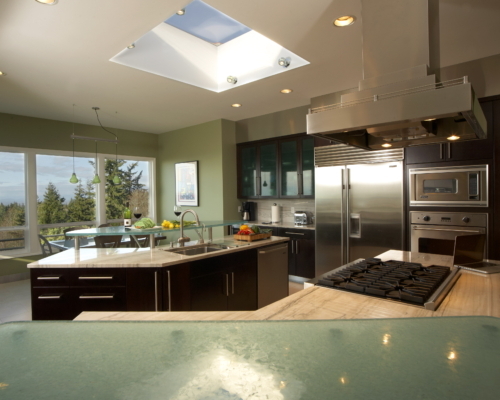 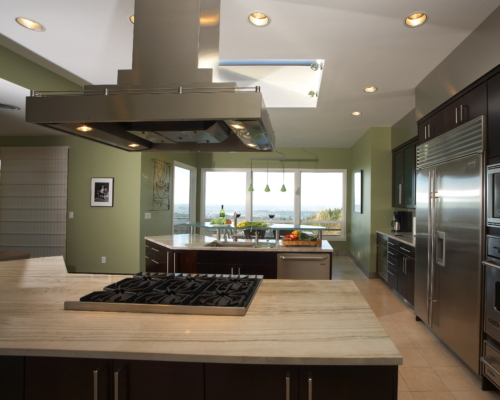 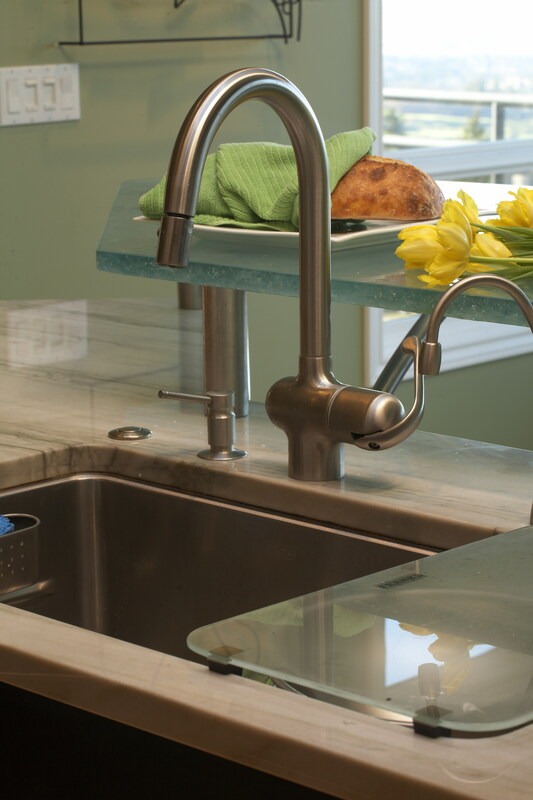 Green glass pendants were a nice touch on this custom kitchen.